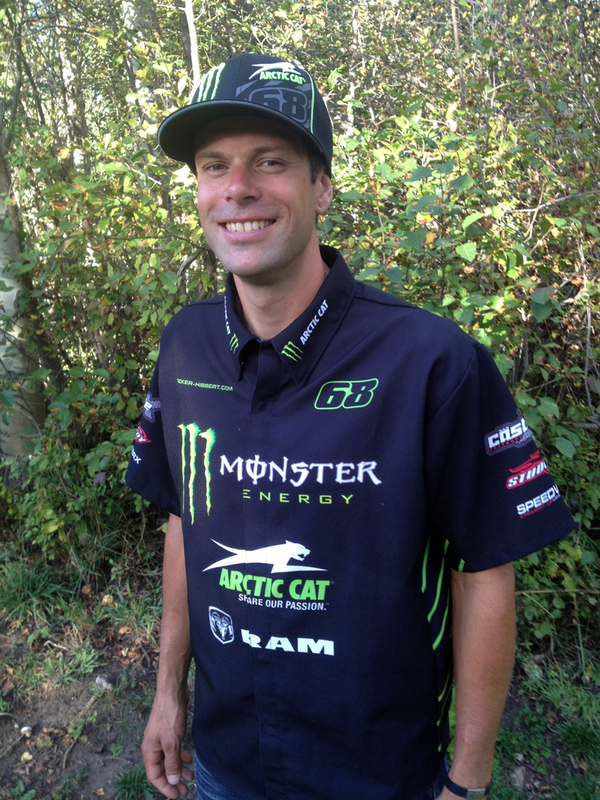 Longtime Team Arctic racer, Garth Kaufman, has joined team Monster Energy/Arctic Cat as a mechanic for Tucker Hibbert, the reigning ISOC National Snocross Pro Open Champion. Kaufman will work side-by-side with Kirk Hibbert on the testing and tuning of Tucker’s practice and race snowmobiles. Kaufman has a storied career in snowmobile racing and is one of the world’s most diverse riders. He was a pioneer in freestyle and backcountry riding, took a run at hill climbing, then established himself as one of the world’s top cross-country and snocross racers. His highest racing honors include multiple top-three cross-country finishes and taking second in the 2009 National Snocross Pro Super Stock Championship. To stay connected to team Monster Energy/Arctic Cat, visit www.tucker-hibbert.com and link to Tucker’s multiple social media sites. Meet Tucker at Hay Days! Waiting for winter? Get your snowmobile fix at the 47th annual Sno Barons Hay Days grass drags and swap meet September 7-8. Tucker will be on site all day Saturday hanging out and signing autographs! • Get an autograph, take advantage of the Hay Days specials on 68 gear and get an up-close look at Tucker’s 2013 championship winning Monster Energy/Arctic Cat race sled.